Howl! Happening: An Arturo Vega Project and Bowery Arts + Science present "BEAT & BEYOND: A Gathering," a six-day, multi-venue celebration of the beat generation. From Friday, June 3, to Wednesday, June 8, they bring together some of the OG's -- along with contemporary writers and musicians -- for a series of panel discussions, readings, performances, films and more The participants include Len Chandler, David Amram, John Giorno, Hettie Jones and Margaret Randall. Some highlights: A birthday party for Allen Ginsberg at Howl! 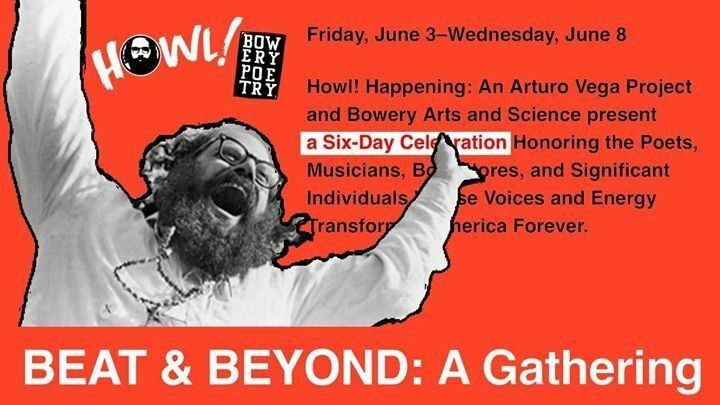 Happening (6 East 1st Street) on June 3, 5:30 to 10 p.m.; live performances by Peter Stampfel, The Fugs with Ed Sanders, and The Last Poets at Bowery Electric (327 Bowery) on Saturday, June 4, 8 p.m.; and Slam Bang!, a day of readings at Bowery Poetry (308 Bowery) on Monday, June 6, 4:30 to 11 p.m. Many of the events are FREE, but check the full schedule HERE. The largest US survey of works by Turner Prize winning artist Martin Creed opens on Wednesday, June 8, at the Park Avenue Armory (643 Park Avenue) and runs until August 7. Called "The Back Door," the exhibition includes new and restaged installations, paintings, dance, theater, fashion, performances, a site-specific film commission and more from the acclaimed UK artist. Tickets are $15 and, between June 8 and 11, you can check out the exhibition and also see a performance by Creed's band playing songs from his forthcoming album, "Thoughts Lined Up," out July 8. Tickets for this live show and talk are $45. 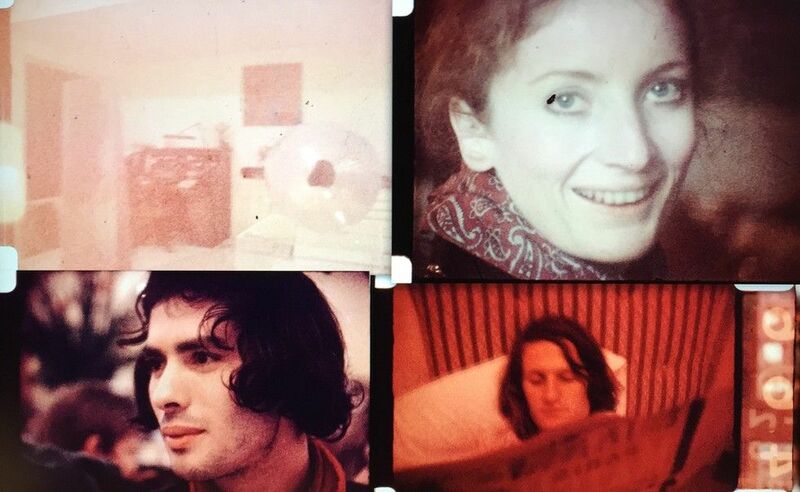 Martos Gallery hosts a free screening of three films by Michel Auder at Lincoln Center's David Rubenstein Atrium (61 West 62nd Street) on Thursday, June 2, 7:30 p.m. The films are: "Endless Column," "Heads of the Town" and "1967." Following the screening, there's a discussion between Auder and curator Gianni Jetzer, and a sound/performance by Kevin Beasley. The event is part of a film series organized by the New Art Dealers Alliance called "NADA at The Atrium." 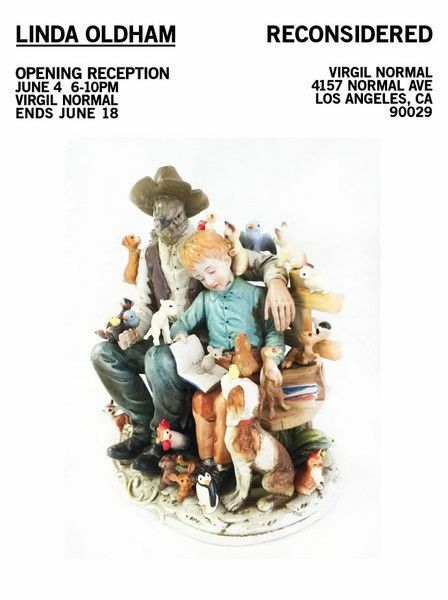 On June 9th, the series continues with works by Jeremy Couillard, hosted by the Louis B. James Gallery. 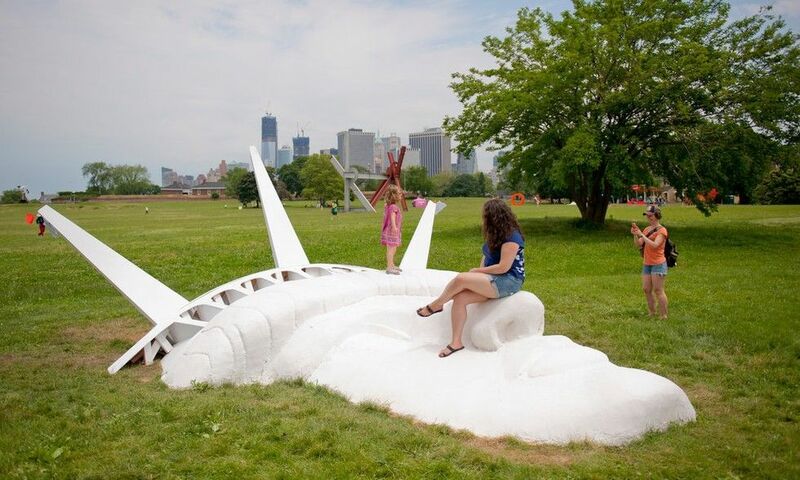 FIGMENT NYC runs from June 3 to 5, 10 a.m. to 5 p.m., on Governors Island. 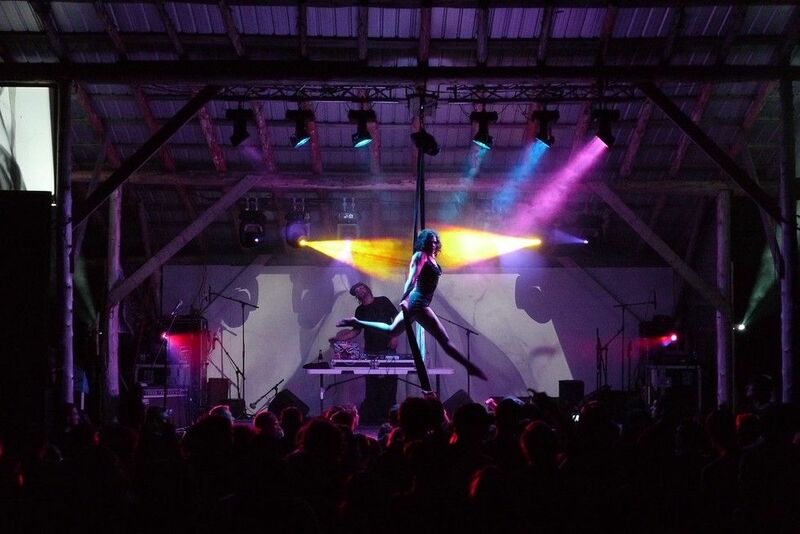 This is a free participatory art and culture event that is held annually and, in addition to this weekend's main event, there are several summer-long projects on the island and also branches of FIGMENT in other US cities. 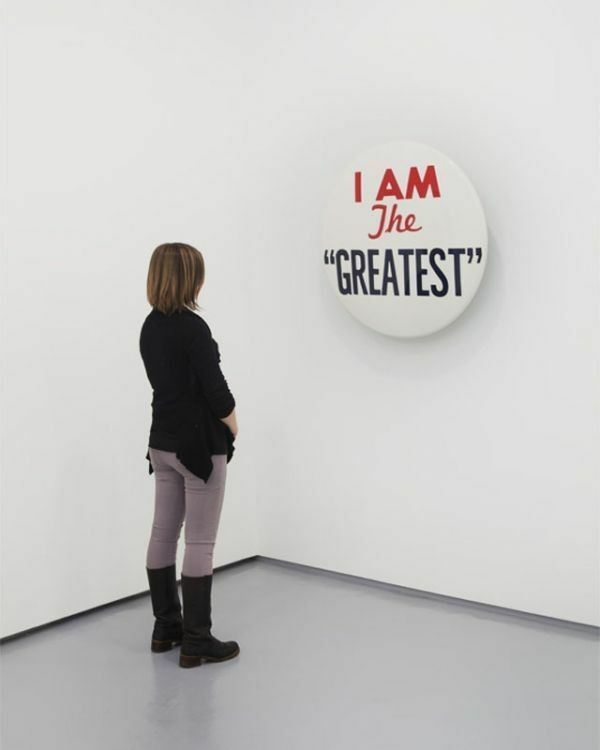 Jack Shainman Gallery (524 West 24th Street) opens the campaign headquarters of "For Freedoms," the first artist-run super PAC, on Tuesday, June 7, 6 to 8 p.m. Co-founded by Hank Willis Thomas and Eric Gottesman, it hopes to: "raise awareness of the role of money in our political system, encourage critical discourse, and examine 'freedom' in art and politics." Open until July 29. 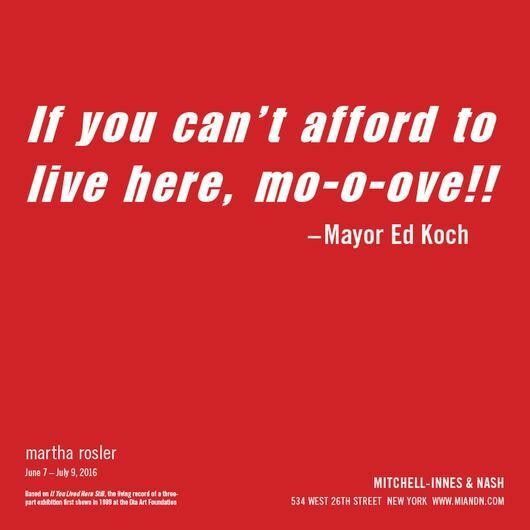 An autonomous group called The Temporary Office of Urban Disturbances is taking over the Mitchell-Innes & Nash Gallery (534 West 26th Street) for a month-long exhibition called "If you can't afford to live here, mo-o-ve!". Opening on Tuesday, June 7, 6 to 8 p.m., the show expands on Martha Rosler's 1989 Dia Art Foundation exhibition and looks primarily at issues of contemporary city life including gentrification, homelessness, urbanism etc. There will also be several "town hall" discussions during the month. Up until July 9. The Museum of Arts and Design (2 Columbus Circle) opens "Eye for Design" on June 7 and on view until September 18. 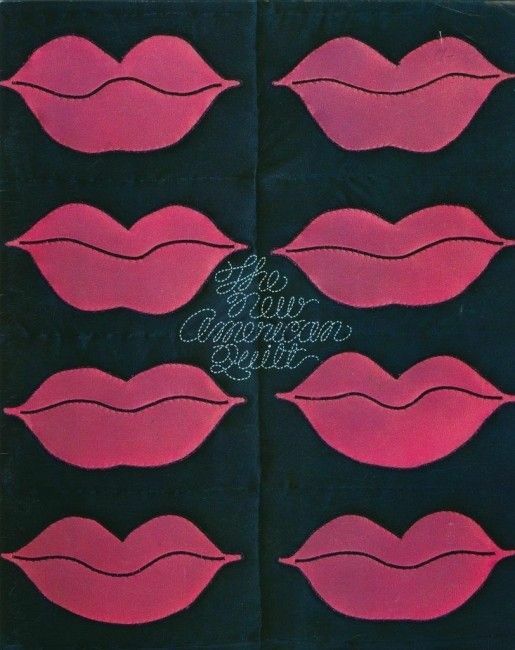 The exhibition looks at the museum's graphic identity, catalogues and ephemera created in the 60s and 70s by designers including Emil Antonucci, John J. Reiss, Sam Richardson and others. Be sure to check out their Studio Job exhibition while you're there -- its up until August 21. The Swiss Institute (18 Wooster Street) presents the first institutional solo show in New York by Sam Lewitt opening on Tuesday, June 7, 6 to 8 p.m. and up until July 24. 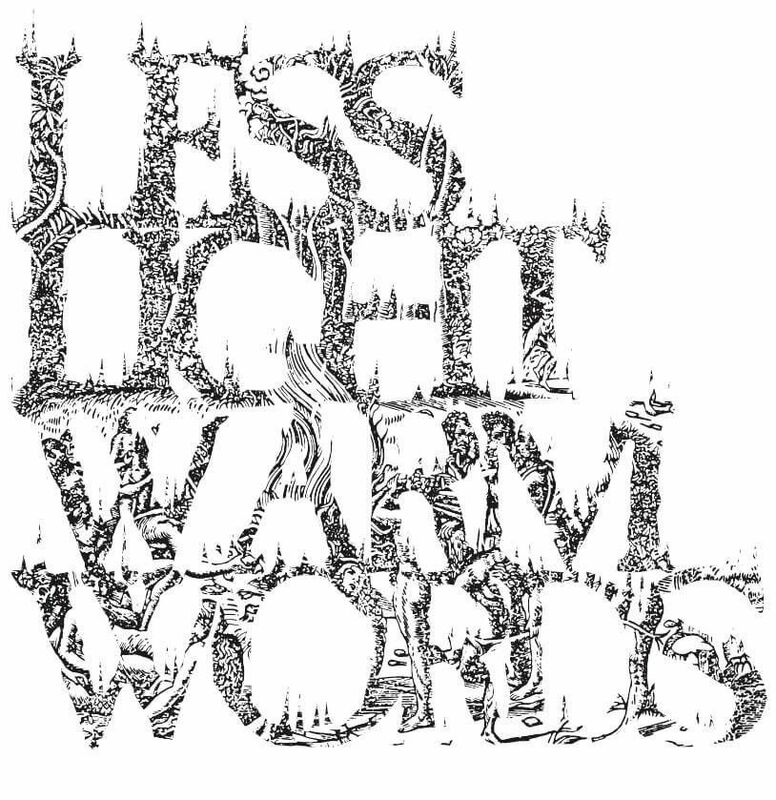 For the exhibition, "Less Light Warm Words," the New York-based artist has disconnected the gallery's ceiling lights and rerouted the electricity to "micro heaters" on the floor. High Line Art hosts a special performance by Naama Tsabar called "Composition 20" on June 7, 8 and 9, 6 to 9 p.m., in the 14th Street passage. 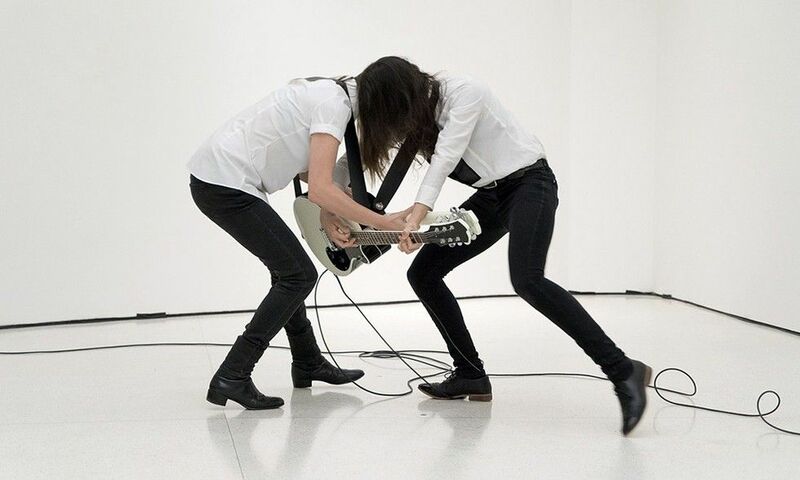 The New York-based artist has invited 20 musicians to play three overlapping compositions while standing on their amps. It's free and open to the public. Joshua Liner Gallery (540 West 28th Street) opens a group show of 18 artists called "Land Escapes" on June 9 and on view until July 8. 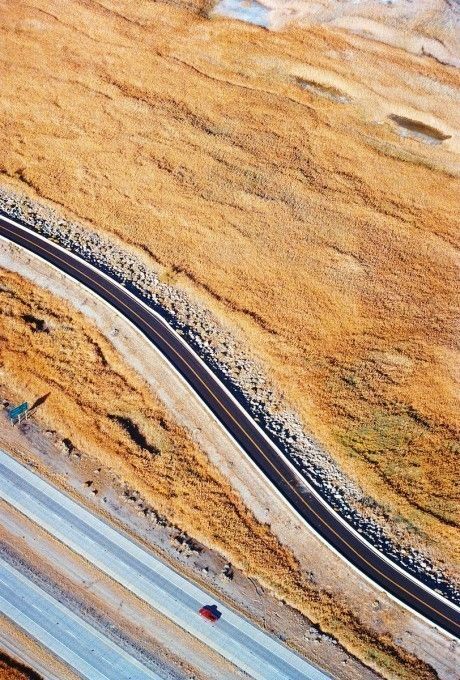 The exhibition is a celebration of summer and "thoughts of travel, escape and road trips" using "contemporary definitions and fresh perspectives" of landscapes. The internet domain ".ART" launches later this year. UK Creative Ideas will be the exclusive operator. NYC gallery Garis & Hahn will re-locate to Los Angeles in early 2017. ARTGASM at House of Yes (2 Wyckoff Avenue, Brooklyn) is June 2nd, doors at 6 p.m. Expect "wet paint, psychedelic fashion + poetry whores."